You may really identify with host Beth Green’s honest reaction to the documentary, Cowspiracy, which is shaking up our view of food, animal agriculture and the environment and has been endorsed by Leonardo DiCaprio. Hear her disclose her feelings and conflicts. 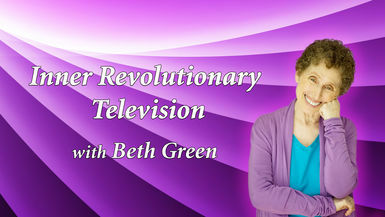 Learn a little about Keegan Kuhn, the co-director of the film, who will be Beth’s guest on Inner Revolutionary Radio December 6. And watch the film’s powerful trailer – all here on Cowspiracy Conspiracy. Watch and judge for yourself!